Prince Harry's ex Cressida Bonas' royal wedding blog diary. 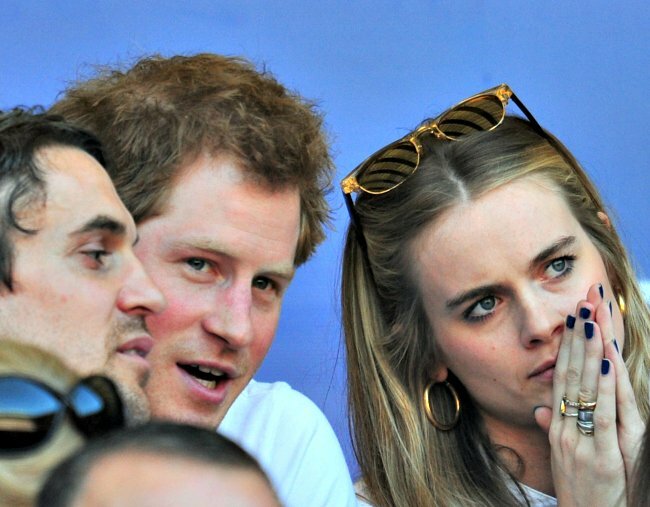 Prince Harry's ex Cressida Bonas has written about her one fear leading up to his wedding. It’s been exactly a week since the newly-minted Duke and Duchess of Sussex, Prince Harry and Meghan Markle said ‘I do’ at the royal wedding. Since that glorious moment, a large portion of the global population has spent time unpacking and decoding every minute of their big day. Near the top of the list was Prince Harry’s decision to pop a few of his ex-girlfriends on the guest list. Most notably, we watched as Prince Harry’s first ever girlfriend Chelsy Davy (who he dated between 2003 and 2010) and her face became a viral meme. But she wasn’t the only ex in the pews of St George’s Chapel. There was another one you might’ve missed altogether. Wearing a colourful A-line dress and a smile on her face, Prince Harry&apos;s other long-term ex-girlfriend Cressida Bonas arrived to watch him marry Meghan last Saturday. Cressida and Prince Harry were first introduced in 2012 thanks to the crafty matchmaking skills of Harry&apos;s cousin, Princess Eugenie. They dated until 2014, splitting amicably because of the 29-year-old&apos;s reluctance to be in the spotlight. 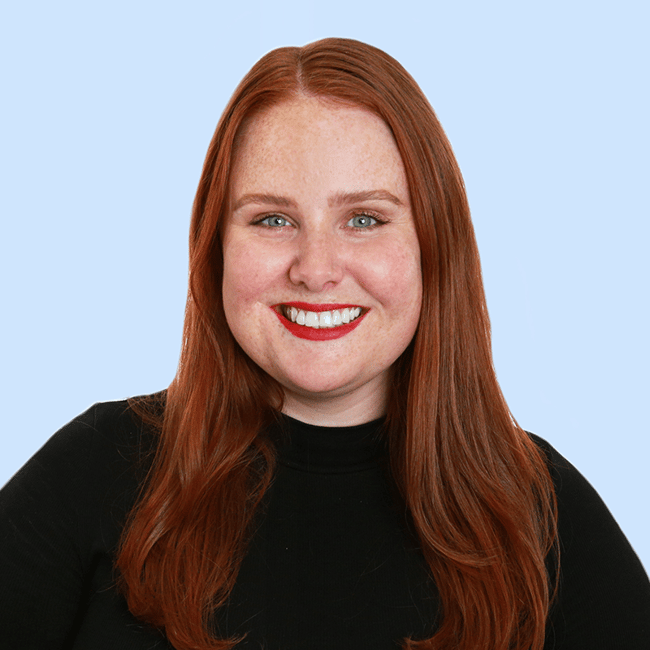 The British actress flew under the radar at the royal wedding, but a recent blog post about her time at the royal wedding shows there was one issue Cressida was dealing with leading up to the big day. As it turns out, the most problematic thing about going to your ex&apos;s wedding isn&apos;t the ex. In a piece for The Spectator, Cressida wrote about the, erm, wardrobe crisis she faced trying to choose her royal wedding outfit. Side note - relive the royal wedding guest fashion. Post continues after video. "Friends are starting to get married, which means the dilemma of British wedding attire. Hats," she said. "Why do I find hats so tricky? Tricky to wear, tricky to look at, and extremely tricky for the poor soul sitting in the pew behind. Most of the time I avoid headgear. This can prompt disapproving looks from the older generations. "Last weekend I attended the royal wedding. The invitation clearly stated that guests must wear hats. Yikes. I opted for a minimal feathered number — and can only hope I got it right." Judging by the photos, Cressida made a good decision, opting for a small, subtle blush pink headpiece. Even if she hadn&apos;t pulled it off, it wouldn&apos;t have mattered. Everyone was looking at Oprah&apos;s spectacular feathered hat anyway.